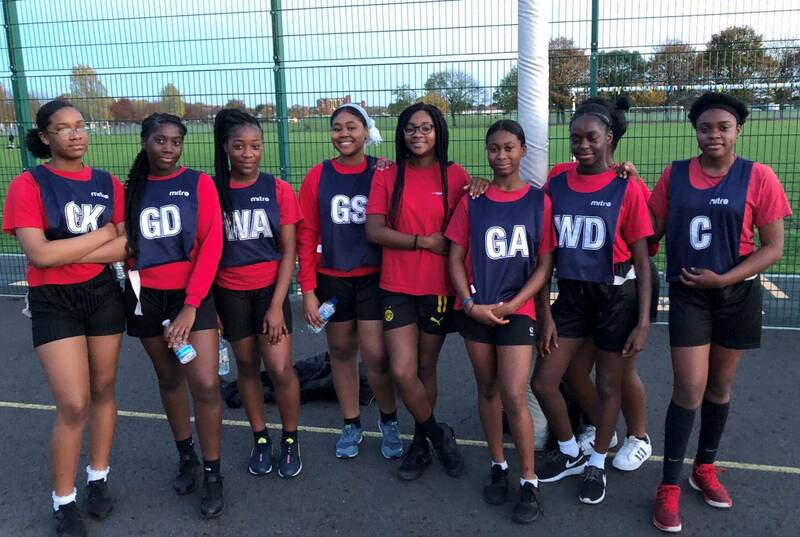 The Year 10 netball team played Riverside on 29th January in our last Borough League game of the season. The girls have been committed to training and have improved throughout the season in terms of their skills and tactics we have used. We went ahead in the 1st quarter and by half time the score was 7 -3. The Game finished 15-5 and it was great to end the season with a win. Temi and Adunola worked well together in the attacking circle and scored some fantastic goals, whilst Jayze and Maya defended well at the other end rebounding and intercepting many shots. This team displays great team cohesion and I look forward to taking them to the Borough Netball Rally on Monday 4th March.